Black Bee silver gift set. 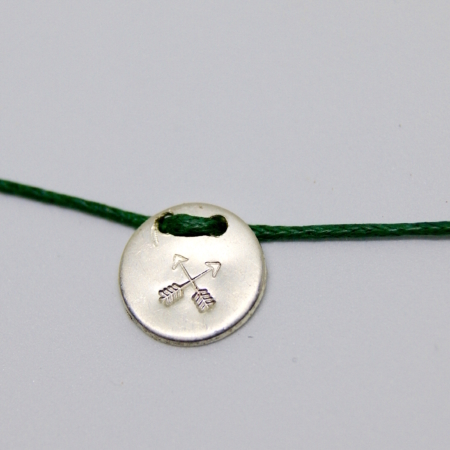 Includes a sterling silver bee necklace made in Cornwall and a set of bee seeds made for us in Derbyshire. This lovely set comes wrapped in a black gift box. Should fit in most letterboxes, making it an easier to post gift. 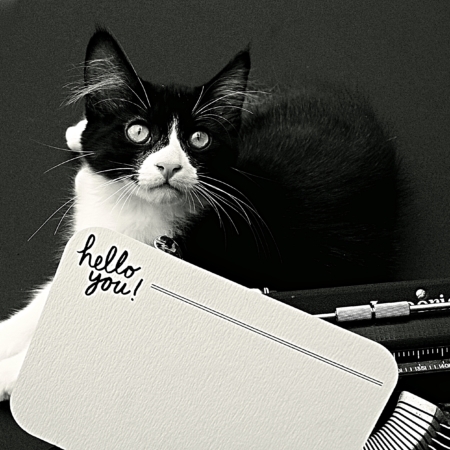 If you would like us to add a personalised message to your recipient please add it to the comments box when paying, or simply email us on lajuniper@outlook.com. Black Bee Silver Gift Set. 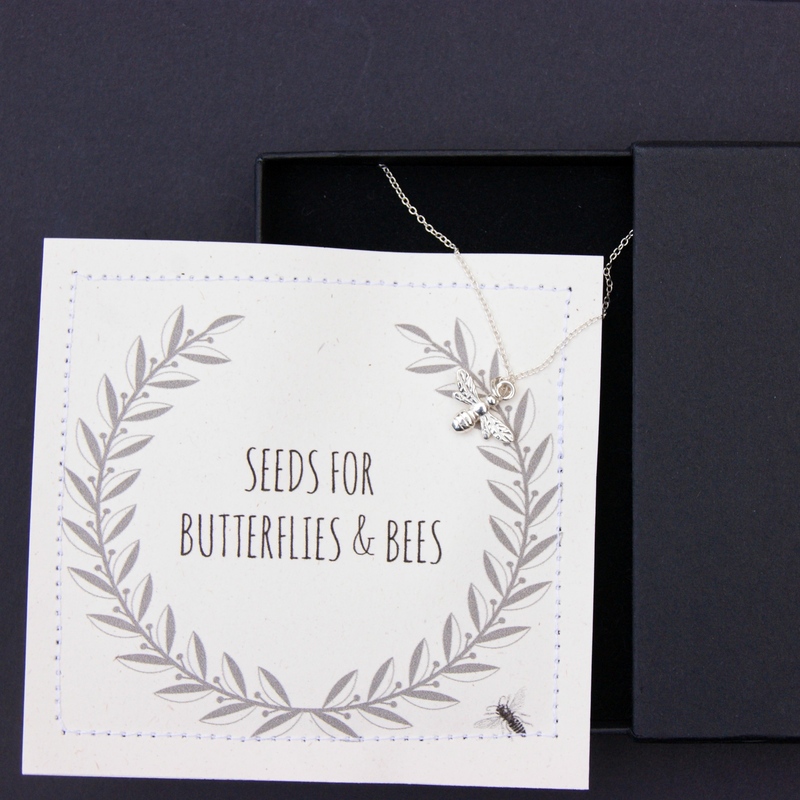 A lovely little gift set with a sterling silver bee necklace and a packet of bee friendly wildflower seeds. 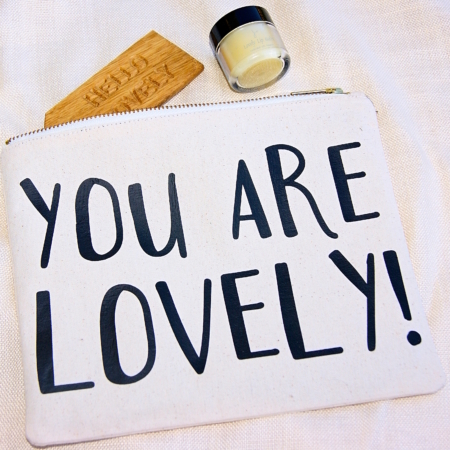 Made in England and are then carefully wrapped by us in our eco-friendly gift wrap. A wonderful gift for someone who loves bees. Seeds for Bees and Butterflies, compiled for us by the lovely Helen in Derbyshire. Grey design with a little bee on off-white paper, sewn with cotton. 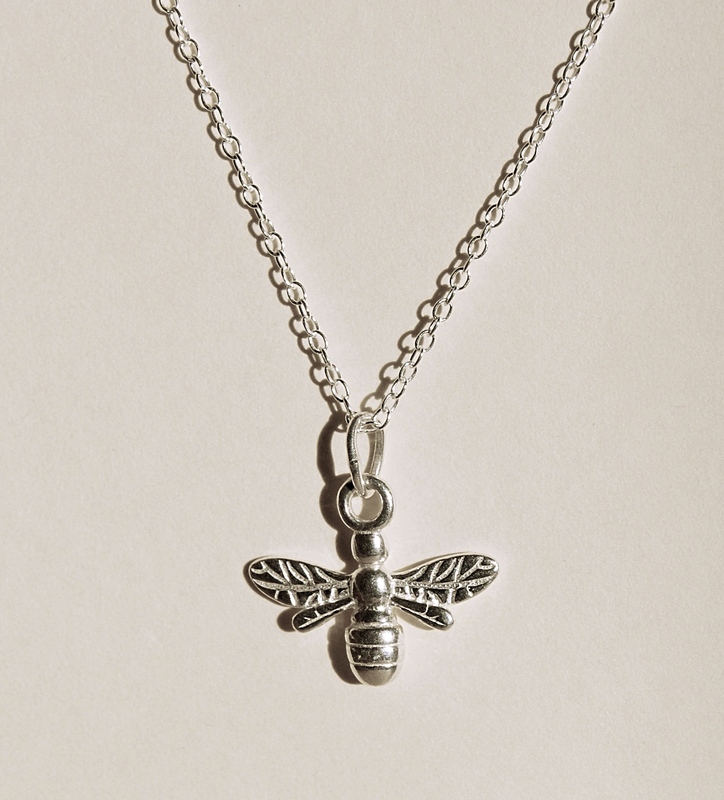 The bee necklace is hand-made in beautiful Cornwall. Made from sterling silver. Care instructions: All sterling silver will tarnish over time. To help reduce the rate of tarnish it is advisable to keep your jewellery away from water, cosmetics, perfumes, chemicals etc. Store your jewellery (make sure it is dry) in an airtight bag. It will also help to keep it looking good as new. You should use a silver polishing cloth occasionally to gently clean your sterling silver.